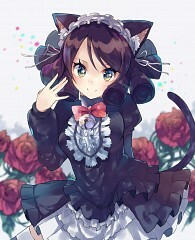 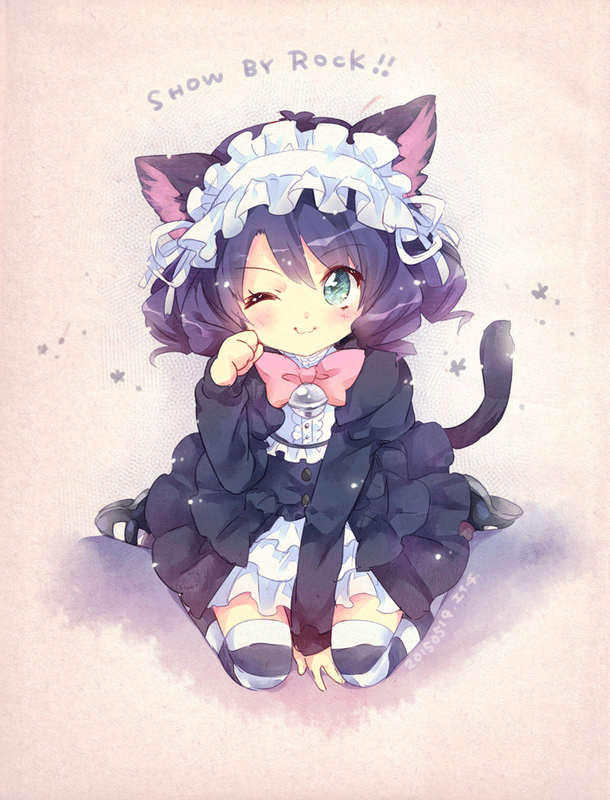 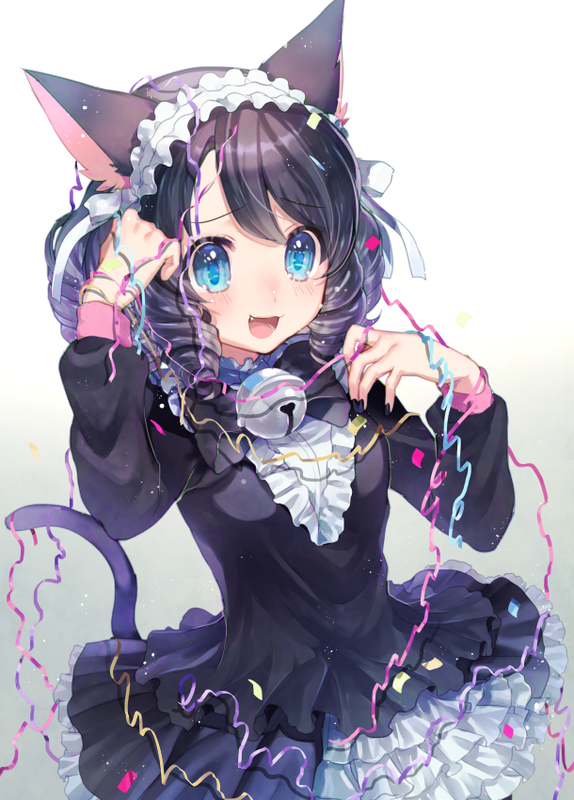 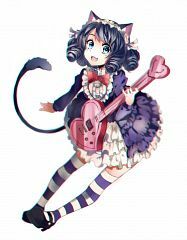 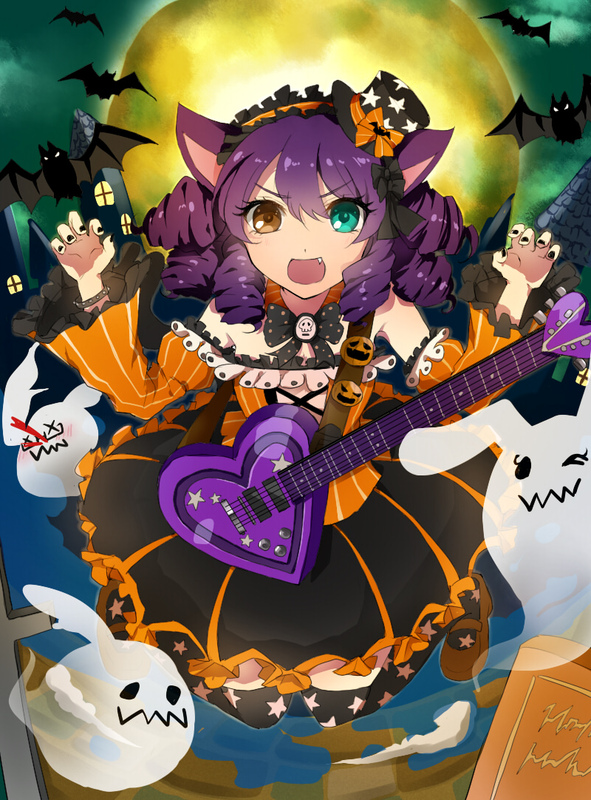 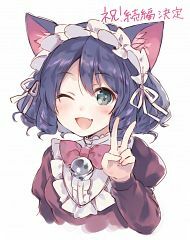 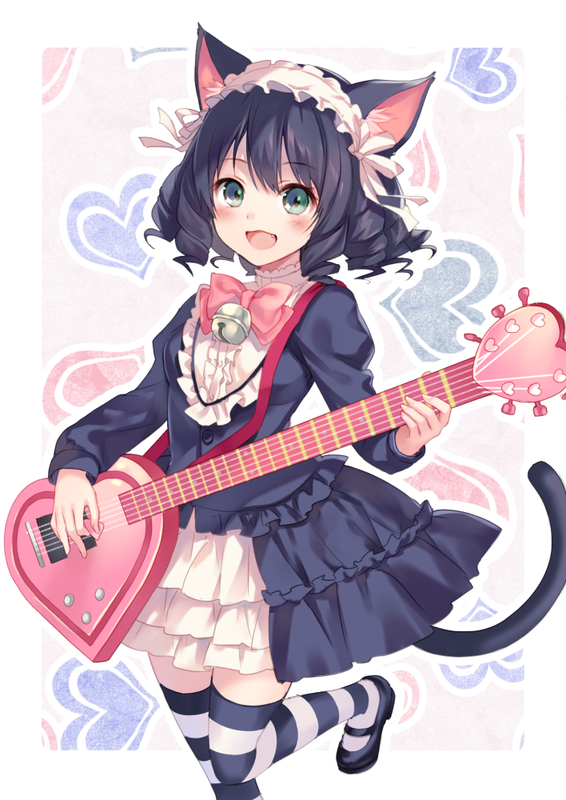 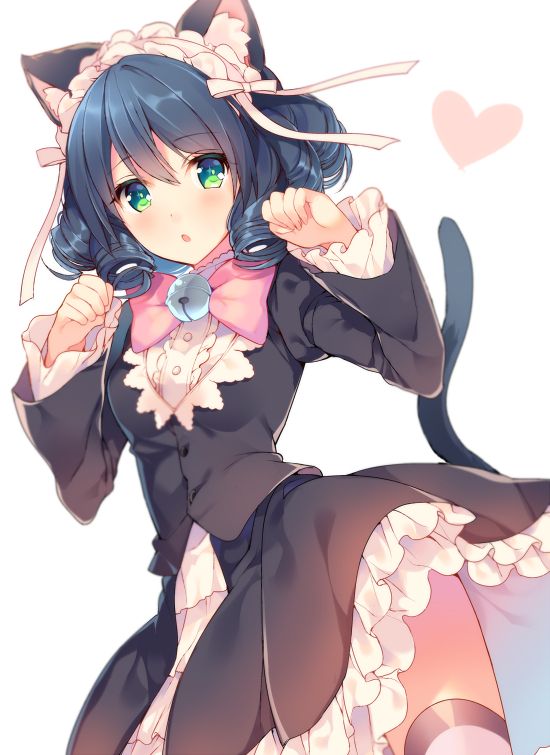 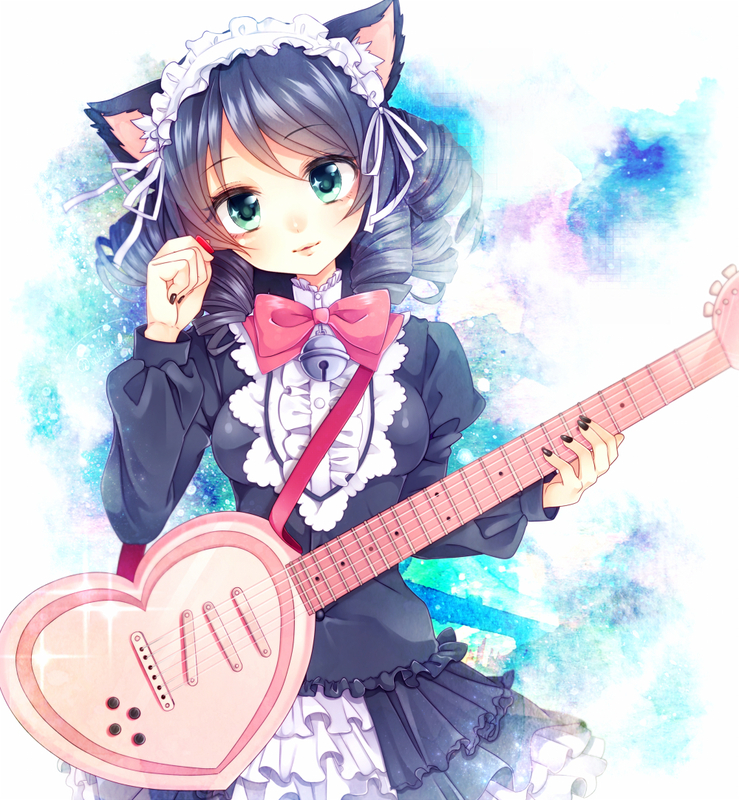 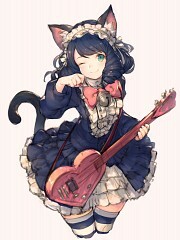 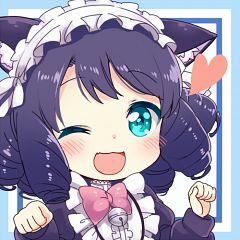 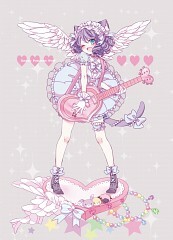 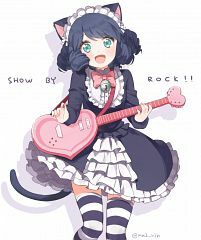 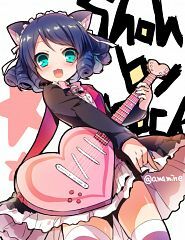 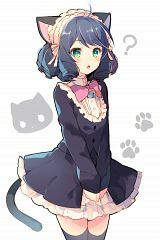 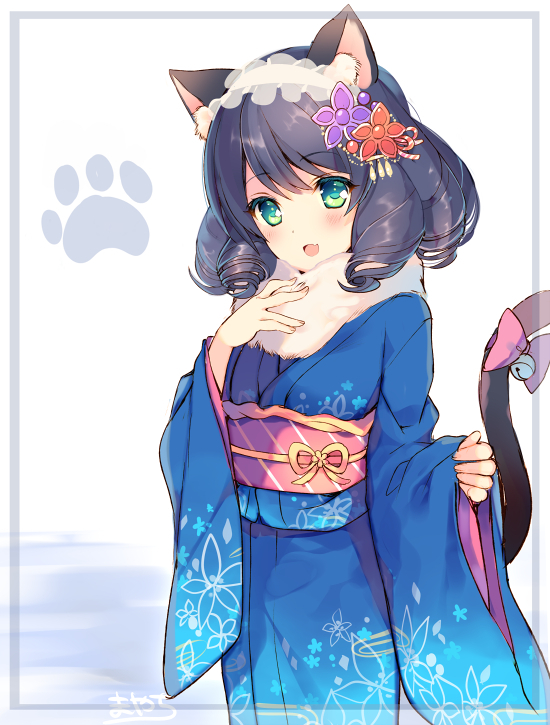 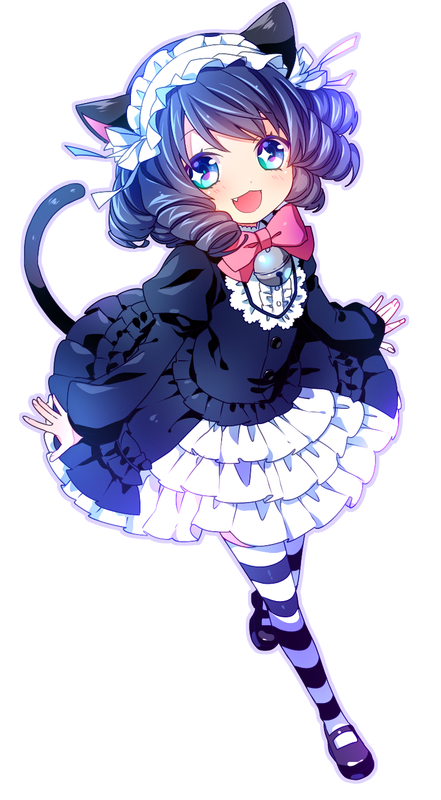 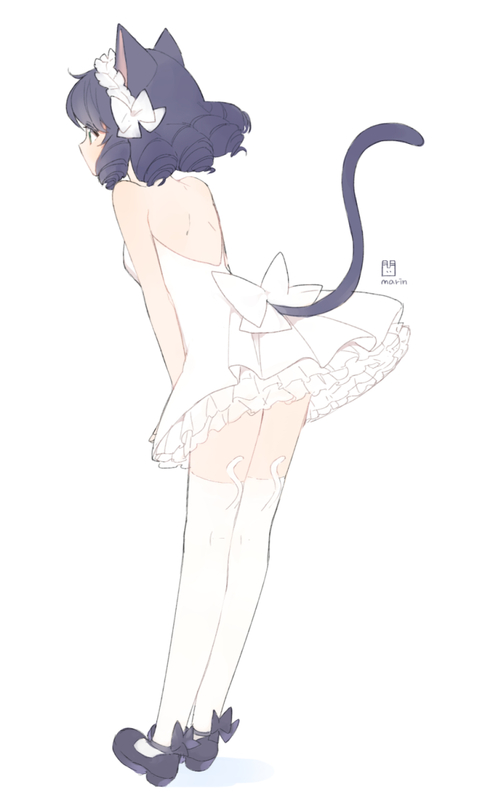 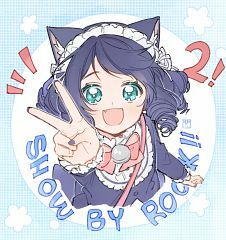 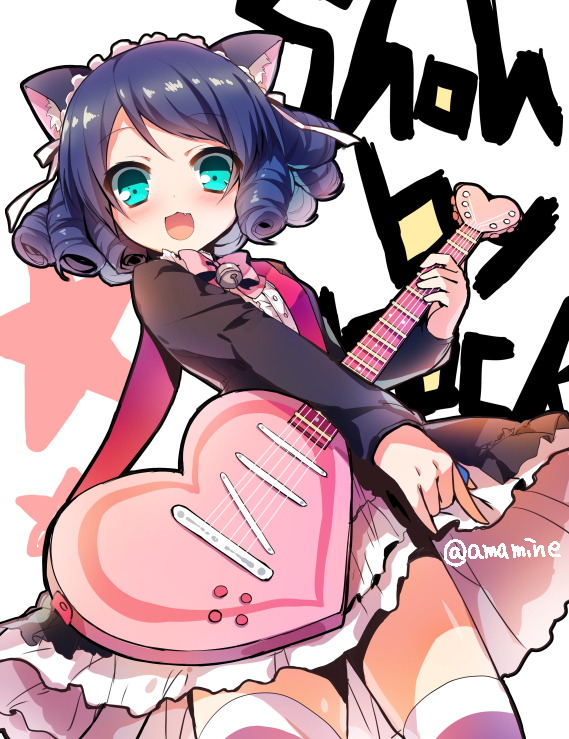 zerochan » Show by Rock!! 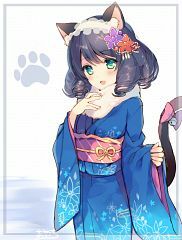 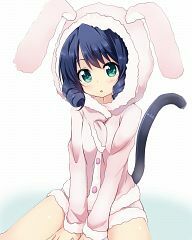 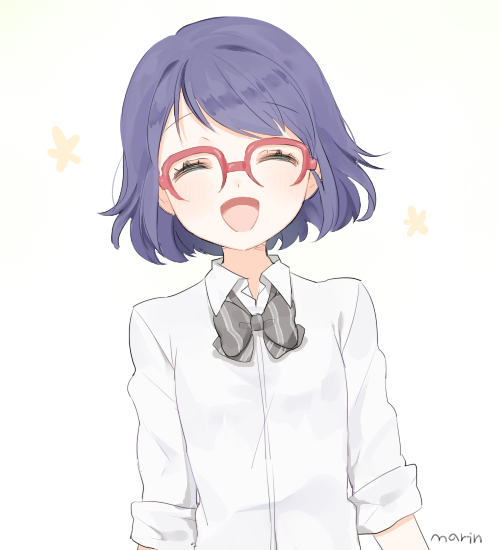 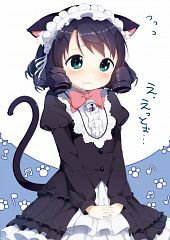 136 anime images in gallery. 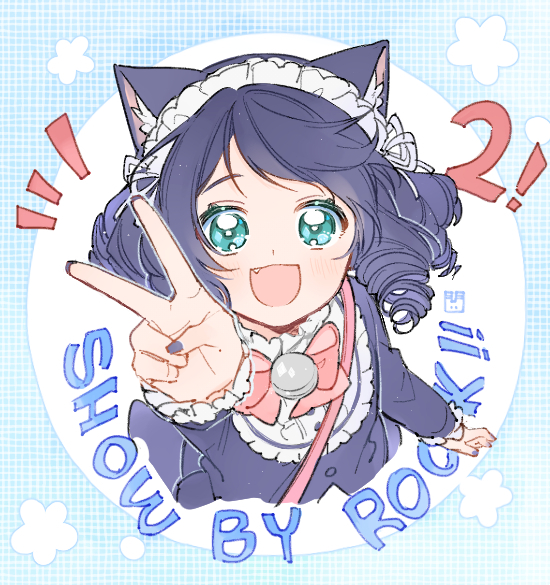 Tagged under Show by Rock! 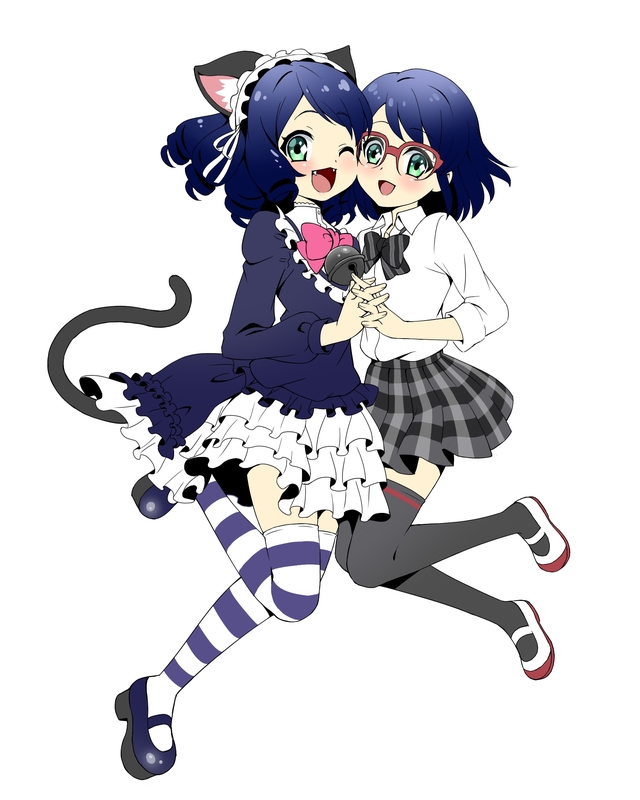 !, Character Birthday - May, Plasmagica and Inagawa Eri.